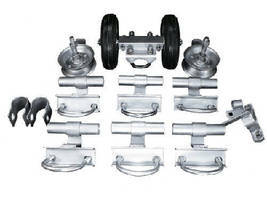 Gate Kits come in slide and rolling versions. 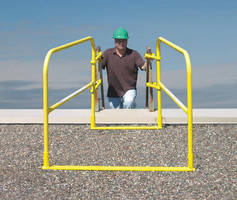 Rooftop Guard allows safe rooftop ingress and egress. 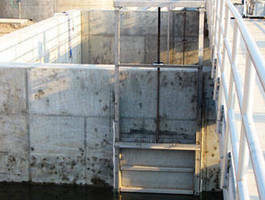 Stainless Steel Sluice Gate has tapered wedge design. 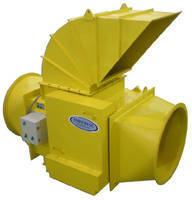 Abort Gate increases dust collection equipment safety. Dock Gates minimize required overhead clearance. 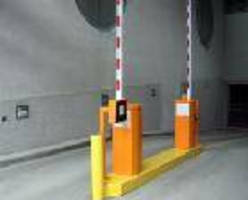 Unmanned, Heavy-Duty Parking Barrier Gate is RFID-enabled. 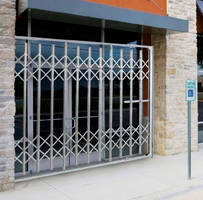 Folding Security Gates provide instant access control. 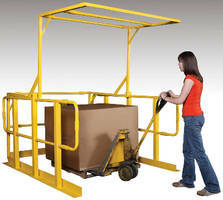 Pivoting Safety Gate promotes forklift loading safety. 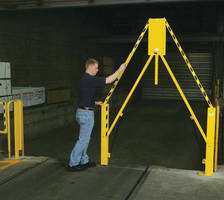 Pivot Safety Gate provides protected area for personnel. 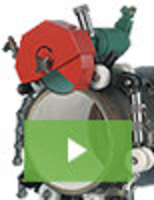 Tailgate Spreader enables efficient snow and ice control.